You will be given a reference e-book to read which has 632 pages And the test will be based on that e-book , you can take final test within 1 year of purchase. Waterproofing refers to the process of installing a barrier which can resist water and is primarily designed to prevent water from either outflowing or inflowing from various home or building structure sections. Among the most common areas that are now waterproofed include bathrooms, shower recesses, baths, toilets, laundries, balconies, decks, concrete slabs and patios. It can also be defined as a process which is primarily implemented to guarantee that water is prevented from entering into the structure and maintaining its dryness. It also encompasses residential exterior waterproofing which makes sure that your home’s basement stays dry. Extensive waterproofing measures are usually needed for buildings during construction. Waterproofing in construction is usually conducted in order for the building to obtain moisture control right from the beginning. Waterproofing can also be done after building the structure. This is done to solve problems in water leakage as soon as they emerge. The good thing about this is that there are now a lot of contractors who specialize in waterproofing buildings and homes while also providing other related services including new construction, maintenance and restoration. Waterproofing is essential because aside from keeping a building dry, it also works in significantly reducing internal humidity and making your home or building more comfortable to stay or work in. It also works effectively in protecting all objects within your building from getting damaged due to excessive exposure to water and humidity. Brainmeasures waterproofing certification program is the most ideal online certification course for you if you want to master everything related to waterproofing. This waterproofing course from Brainmeasures is highly beneficial because it is proven to be really effective in supplying you with the most comprehensive background about the field. It allows you to undergo a waterproofing training which is guaranteed to help you understand how waterproofing works, the different duties and responsibilities that a waterproofing professional holds, the different tools and techniques used in effectively executing the whole waterproofing process, the professionals who are responsible in implementing it and the most remarkable benefits of waterproofing one’s home or building. 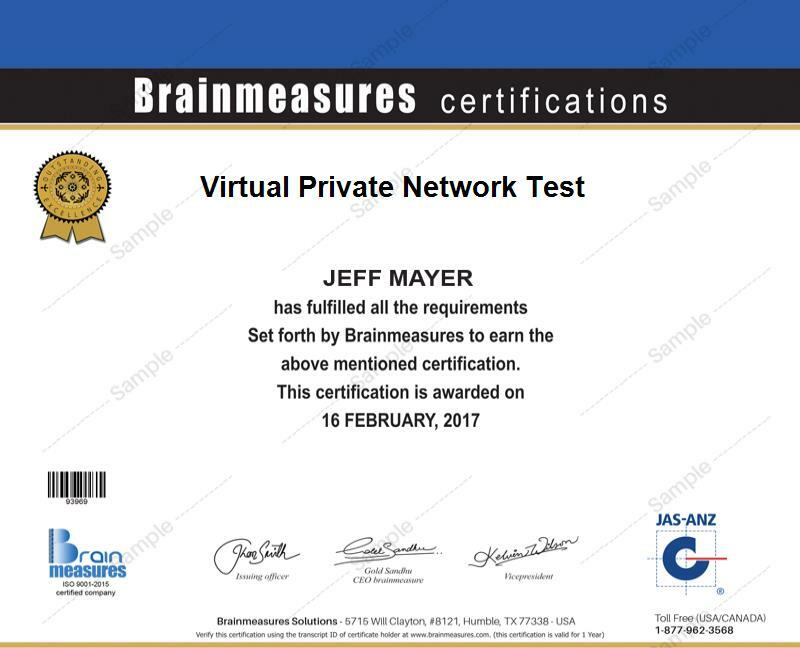 Earning a waterproofing certificate from Brainmeasures can reward you with better and more profitable job opportunities since it allows you to show a proof of your expertise in the field. How to design a building or a home in such a way that leaks are prevented? How to effectively prevent water infiltration? How to effectively choose the right repellent? The waterproofing certification program is comprehensively and accurately developed so you have a guarantee that it can satisfy your desire to learn everything about this specific field. This program can be expected to work more suitably for all aspiring and existing engineers, architects, contractors, consultants and any other individuals and professionals in the building and construction industry who are in charge in designing the most effective waterproofing systems. More stable jobs with profitable pay can also be offered to you as soon as you receive your waterproof certification. Your waterproof certification is extremely useful in your attempt to work as a waterproofing project manager which allows you to enjoy around $54,000 to $83,000 annually. You can also take full advantage of your certificate by using it to work as a waterproofing consultant which offers around $46,000 to $95,000 yearly.